Battle of Nechtansmere in which he lost his life. Pictish symbol stone depicting what has been generally accepted to be the battle of Dun Nechtain. 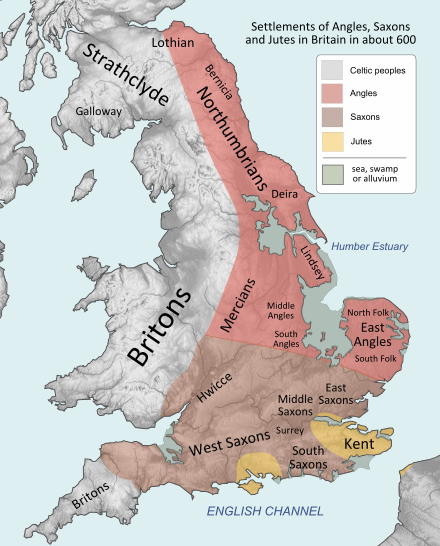 ^ Koch, John T., Celtic Culture: A Historical Encyclopedia, Volume 1 (ABC-CLIO, 2006). ISBN 978-1-8510-9440-0 ^ Bede, Ecclesiastical History, Book IV, Chapter 26. ^ Campbell, pp. 88ff; Kirby, pp. 142–143. Historia ecclesiastica gentis Anglorum (edited by Charles Plummer, Oxford, 1896), iii. 24; iv. 5, 12, 13, 15, 19, 21, 26. 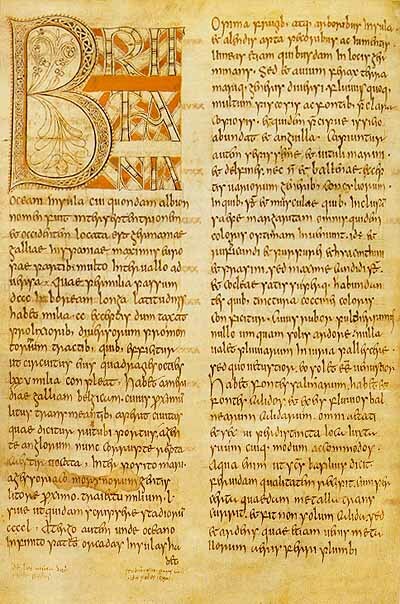 Historiam ecclesiasticam gentis anglorum, Vol 1, Bede, ed. Charles Plummer, 1896, (Clarendon Press, Oxford): 4 mentions of "Egfrid" Historiam ecclesiasticam gentis anglorum, Vol. 2. Bede, ed. Charles Plummer, 1896, (Clarendon Press, Oxford): 71 mentions of "Egfrid"
Higham, N. J. (2015). Ecgfrith: King of the Northumbrians, High-King of Britain. Paul Watkins Publishing. ISBN 978-1907730467.